One of the great things about social advertising is that you’re able to reach very specific groups of people who may or may not already have a relationship with your business. It’s part of targeting smart – understanding who will respond best to the specific offer you’re putting in front of people always improves your results, no matter how small your advertising budget. BONUS: since your fans have already started down the path of the Know-Like-Trust process by following what you’re doing on your Facebook page, they’re more likely to sign up for your list than someone who’s never heard of you or your brand. Translation? You spend less to get more subscribers. BOOM. 2. You’re already selling something. 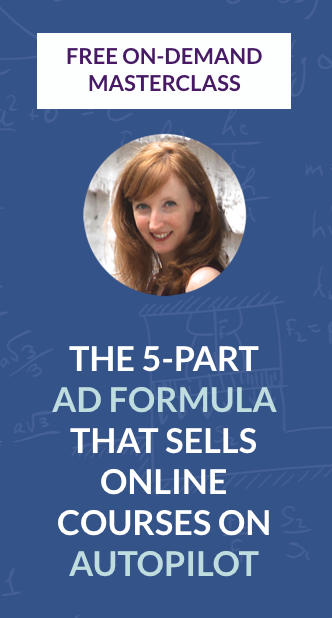 Want to run ads that send traffic directly to your sales page? I can dig it. 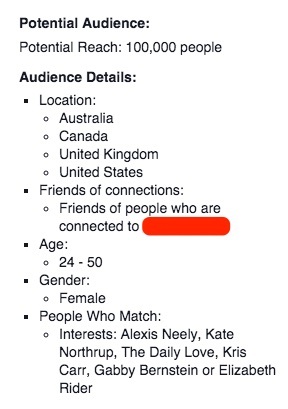 But there are only two types of audiences that you should be targeting with these ads: your fans and your email list. (There may be some crossover on those two, but it’s the good kind of crossover so don’t give it another thought.) I’ll be honest with you: it’s damn near impossible to show your offering to someone completely NEW to your brand and for that person to whip out their credit card and buy it from you. And the likelihood of that happening as a result of an ad on a social network is even less. So any ads that directly promote your product or service should only be shown to people who have already gotten to know you (even if that’s just by liking your page). Pro tip: wait until the end of your launch to run ads that promote your product. 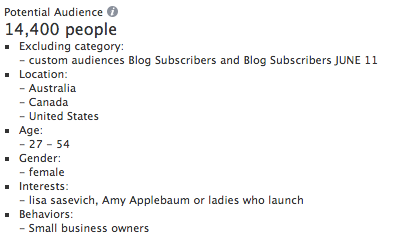 You can use custom audiences to target the people who haven’t purchased yet and land a number of sales from people who otherwise would have missed the window. More info on that here. You want to reach brand new people and convert them into fans and/or subscribers. Pretty simple, right? 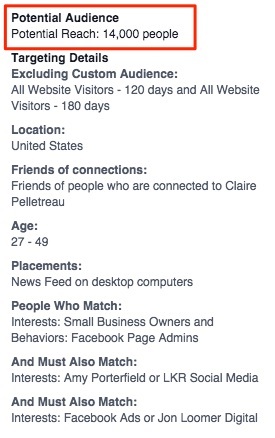 If you’re trying to expand your reach, don’t spend money on ads shown to people who already know about your business. But when you’re trying to build brand recognition and add new fans or subscribers, keep your ad copy as crystal clear as possible. You may understand what words like freedom, passion, growth, productivity and ease mean as they relate to your business, but think about the experience of your target audience on Facebook. Am I hanging out there looking for freedom? Looking for achieving more productivity? Probably not. But if your ad promises me a system for writing 5 blog posts in 5 hours, or a step-by-step plan to take my side business full-time, I’m much more likely to click on your ad if you’ve hooked me with a very specific outcome. Here I’ve added the filter of just targeting friends of my fans. 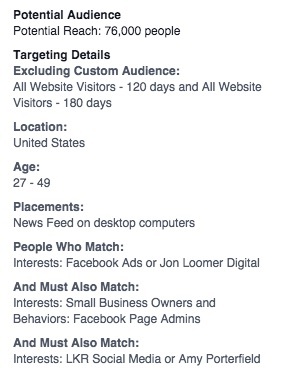 As you can see, the target audience is just 14,00 people, which is a little too small for most successful campaigns. Why does this happen? Because I haven’t built up a huge fan base on Facebook. 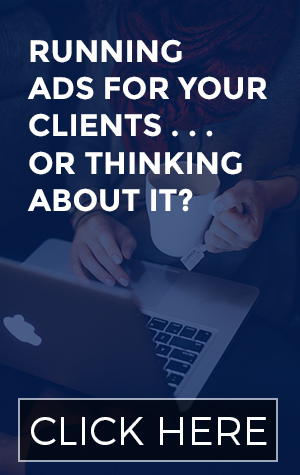 It’s not my priority – I would much rather run ads that drive people to sign up for my list than spend tons of time amassing fans that Facebook makes me pay to reach. 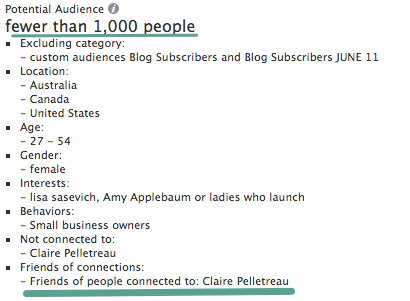 If you see that your potential audience drops below 10,000 people when you add your page’s name under “People not connected to,” it means this option isn’t for you just yet (sorry!). 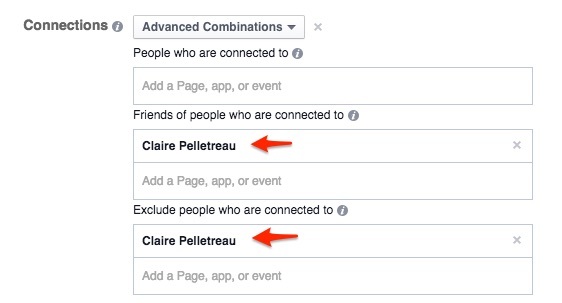 When your Facebook following has grown a little more, come back and try this targeting feature again. Target your fans You want to convert your fans to subscribers before you launch something. Target your fans You want to make sales. Exclude your fans You want to expand the reach of your business to brand new prospects and grow your list and your social following. Target the friends of your fans You want to get in front of new people and grow your list AND you already have a fairly large fanbase on Facebook. Got it? Let me know how your own fan and friends-of-fans targeting is going in the comments below!